Missed out on CX Week Canada 2017? 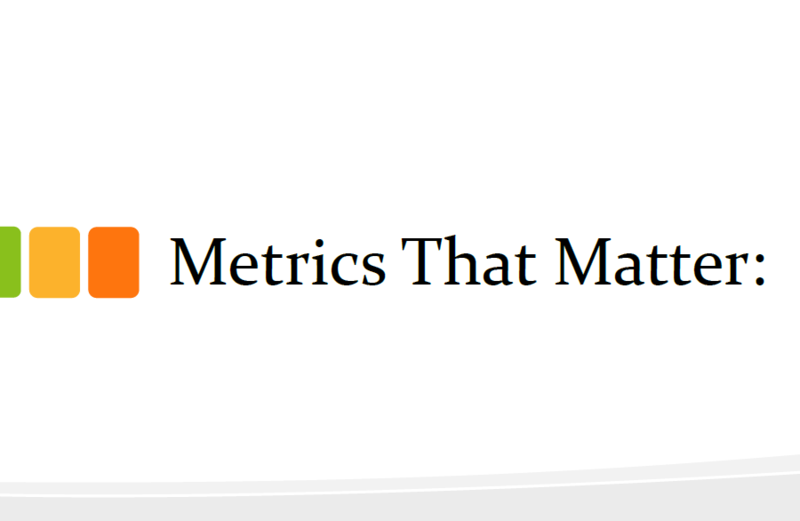 We are all familiar with the NPS holy grail of customer experience metrics. can NPS be leveraged at a macro and micro level to measure performance? View his presentation.